Film director Quentin Tarantino at #BlackLivesMatter protest in New York City on October 24. Ever since the Black Lives Matter (BLM) movement emerged on the streets to protest repeated police killings of African Americans, there has been a backlash, spearheaded by the police mutual benefit societies mislabelled labour unions. Darwin’s Bagot community launched its Painting Home Project on November 7. It was the culmination of a seven-week collaboration between Aboriginal artists, Bagot residents, street artists from as far away as Melbourne, and other arts and cultural workers. The controversial Trans-Pacific Partnership (TPP) is slated to hit Mexico with more food insecurity and hard times for farmers by extending tariff exemptions to more countries. The TPP has been negotiated, largely in secret, by 12 Pacific nations and incorporates 40% of the world's GDP. The deal is still to be ratified by parliaments of signatory countries of Australia, Brunei, Canada, Chile, Japan, Malaysia, Mexico, New Zealand, Peru, Singapore, United States and Vietnam. 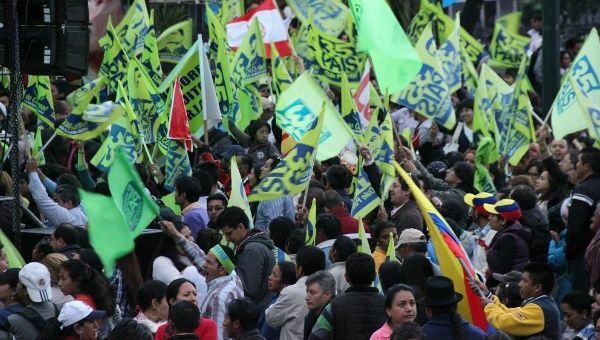 Thousands rally in support of Ecuador's government in Quito's Plaza Grande, November 11. 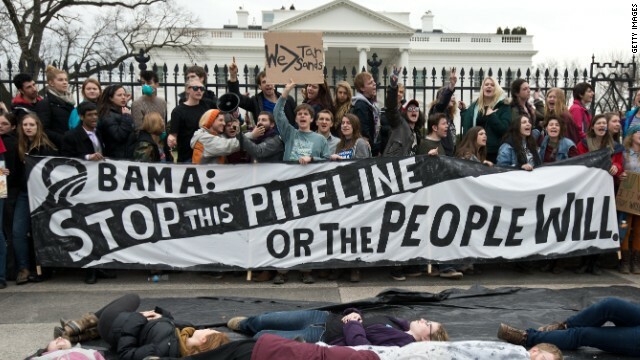 Photo: TeleSUR / Ryan Mallett-Outtrim. Thousands of supporters of left-wing President Rafael Correa rallied in central Quito on November 11 in the face of renewed opposition protests. “Correa has done so many things for our country,” Correa supporter Rosa Chiquimarea told TeleSUR English. Hondurans receive care from Cuban doctors. Photo: Cuban Medical Brigade. 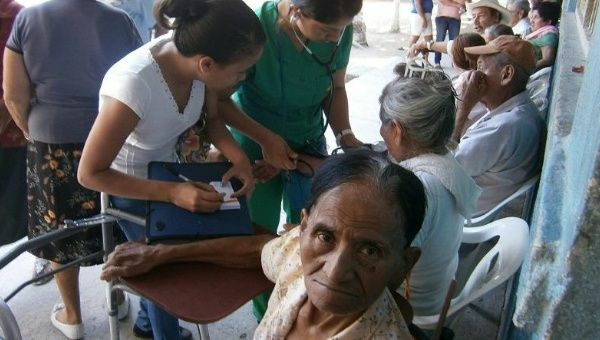 Cuban doctors have served more than 29 million Hondurans and saved at least 250,000 Honduran lives over the past 17 years, local media in the Central American nation said. The entire northern province of Sri Lanka, an area mainly inhabited by Tamils, was "brought to a standstill" on November 13, according to the Tamilnet website, in support of Tamil prisoners on hunger strike for their freedom. All private and public activities, except for medical services, came to a standstill. Students did not attend schools. Roads remained deserted except for the army and police.